On Mondays and Fridays from 10.30 to 12.30 you can speak to someone in the Mobile police Van at the Market Place in Olney. Did you know that there is a weekly delivery/collection of repeat prescriptions from the Harrold Medical Practice? 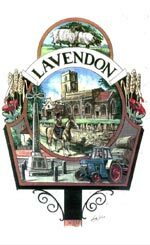 Just leave your prescription (marked LAVENDON) at the Village Shop by Wednesday evening, or order on-line indicating “Lavendon”, and your medication will be picked up and ready for collection from the shop a week later on the Thursday afternoon. To report a leak please follow this link to Anglian Water. If you own land or property next to a river, stream or ditch you are a ‘riparian landowner’ and this guide is for you. 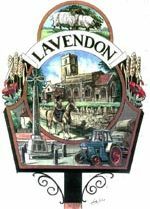 Lavendon village are very lucky to have a portable defibrillator, which is situated on the outside wall of the Village Hall. Some of our residents attended a training session on how to use it. You do not need to have had training or to be an expert to use it. In an emergency call 999. The operator will know if a defibrillator is needed and where it is located; they will give instructions to its whereabouts and the code to access it. The machine will talk to you! It gives precise instructions to follow whilst an ambulance is on the way. Additionally, Lavendon has its own fully qualified Community First Aid Responders, trained to assist patients and save lives. They make a significant contribution to a person’s chance of surviving a life threatening emergency. In an emergency call 999. The operator will know if a trained responder is available to assist you until an ambulance arrives. a very comprehensive/informative website including a short video with possible scenarios. 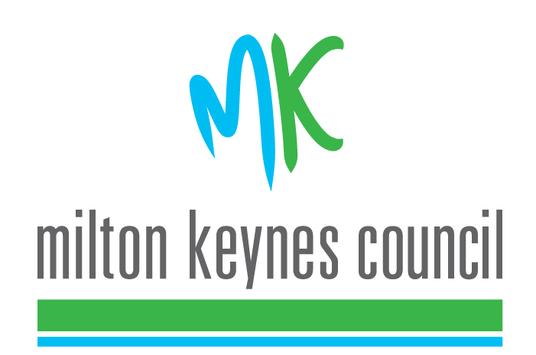 We are pleased to inform you that as of 7 August, a new Sunday service between Lavendon and Central Milton Keynes via Olney will be introduced by Britannia Bus Ltd, trading as Meridian. This service is numbered X10. 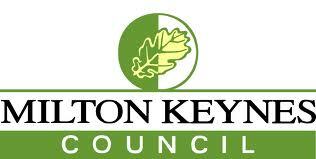 Pink bags can be collected from the Parish Council office at The Pavilion, 63a High Street, Lavendon MK46 4HA, which is normally open 9am -1pm Monday to Friday. It's that time of year when opportunist burglars look for easy opportunities. Unfortunately, there has been a burglary in Harrold Road. The house was empty and there were no security lights inside or out. Thankfully nothing was taken but damage whist forcing entry and inside the house does cause distress. Please don’t forget to be vigilant, have security lights outside, tell a neighbour if you’re going to be away and have lights on timers inside. Let’s make it really difficult for burglars!